A young girl discovers a mysterious cube that appears to have the ability to manipulate time. Time travel narratives are an especially intriguing dynamic where cinema is concerned. The very construction of film involves a re-presentation of events, necessitating careful management of how an audience construes the action which is unfolding. Isn’t a transition or edit a form of time-travel, the story and the viewer skimming over dead time towards events which are more germane? Film, furthermore, is itself a memory which exists across three dimensions; a crystallised present that was enacted then, and which still exists now, and which will be around tomorrow too; rewind, fast forward, play again. And all this before the literal re-ordering of a film’s chronology, through flashes back and forward. Manipulation is the essence of art, and the presentation of sequential events, in whatever order they are related, is the principle of cinema itself. From fish out of water accounts like 1921’s A Connecticut Yankee in King Arthur's Court, to the playful paradoxes of box office fare such as the Terminator series, to films like Memento that reweave the fabric of cinema narrative to dramatic effect, chrono-malarky is central to film, and increasingly pertinent to independent cinema too, with serious minded (and mind bending) entries into the genre such as Primer and Timecrimes pushing the cycle to further structural inversions. 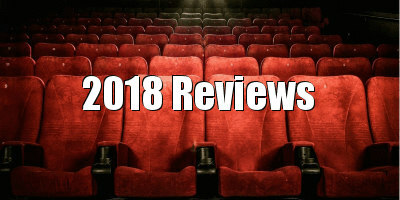 These (highly recommended) dark little gems cut their time-travel with brutal violence, hard science and contemporary settings, setting a time-travel trend. And so, to Sadrac González-Perellón’s pensive chrono-drama, Black Hollow Cage, wherein a young girl and her father, secluded in an ultra-mod home deep in some woods, are besieged by unwelcome visitors and warning messages emitted from a mad box in the forest, omens which may or may not have come from the future. If the opening of Black Hollow Cage does perplex, then simply re-orientate yourself with reference points to other Sci-Fi texts; the glass house in the middle of nowhere from Ex Machina, the black monoliths from 2001, the dog with a voice-box from Up (which, of course, I fell in complete love with). Think also of the stealthy home invaders found in horror fare like Emelie; the children who interrupt Alice and Adam’s (Julian Nicholson) solitude are at first lost, then weird, and ultimately deadly. Haven’t Alice and Adam seen films like Hush? (which, I’ve just checked, is on Netflix - if they’ve got a talking dog and a techno portal to another world, then I’m assuming they have streaming). No audience should be two steps ahead in a time travel movie, especially one as supposedly cryptic as this one. As the paradoxes pile up with prosaic predictability, it is the central performance of Black Hollow Cage that compels: Lowena McDonell as Alice. This praise is not proposed in a belittling The Florida Project ‘aww, aren’t the kids good’ manner; pre-teen McDonell is tremendous by any measure, imbuing the film with emotion and purpose, even when its pseudo-Kubrickisms challenge such human motivations. A standout suspense sequence involving Alice listening on her mp3 player to her own voice from the future, which at once narrates her day and also gives deadpan instructions as to how she should murder an interloper, grips absolutely due to the actor’s multi-layered performance. Is the film a genre piece, allegory or fable? Who knows? It is McDonell and her weird, immutable gravity which prevents Black Hollow Cage from being a waste of time. 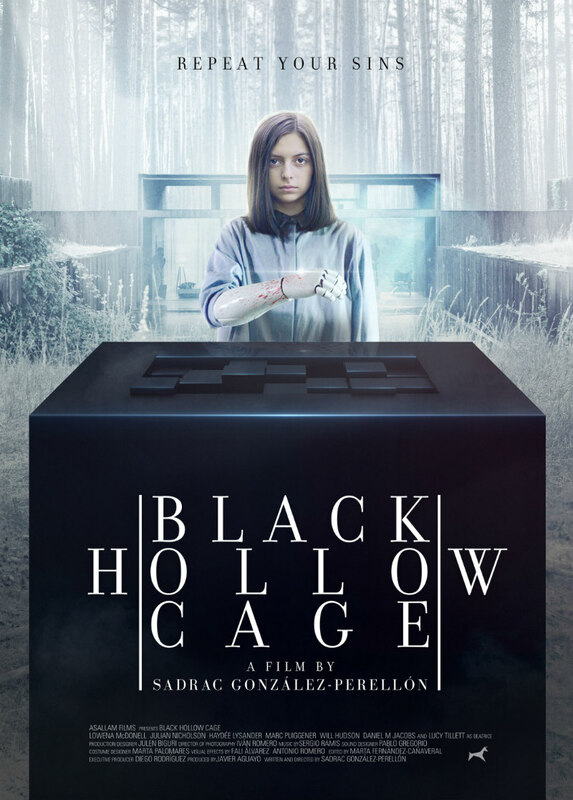 Black Hollow Cage is on VOD February 20th.